Warner Bros. and Monolith Productions recently released a new video for upcoming title, Middle-Earth: Shadow of Mordor! The new video clues players in with everything they need to know regarding the game. 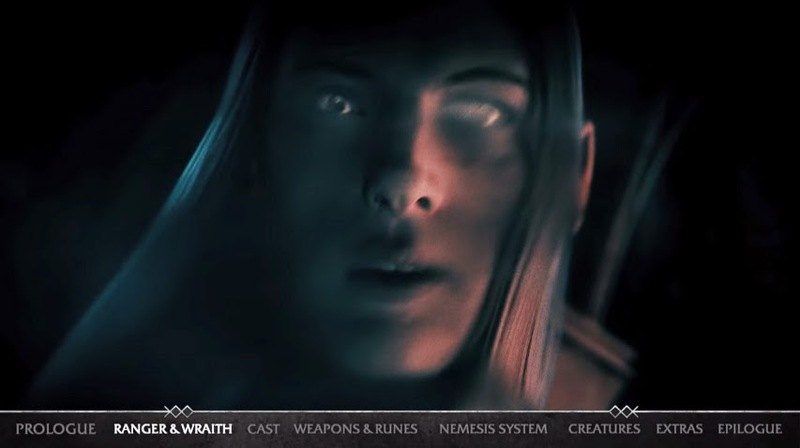 The video provides an in-depth look at the characters, storyline and new Nemesis System that you will get to experience first hand when the game is released this November.